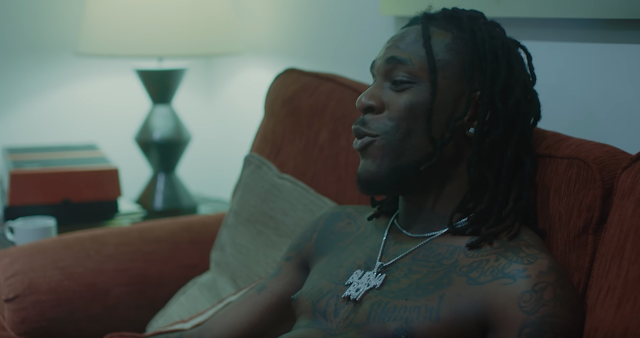 Following his feature on YouTube Music: Artist On The Rise last year, the global video sharing platform puts more focus on Burna Boy in the new Artist Spotlight Stories. The documentary produced by YouTube Music, the 18 minutes long video captures the rise of the Nigerian singer from Port Harcourt his city of birth to international acclaim. The clip features different angles about the raving singer’s life and music.